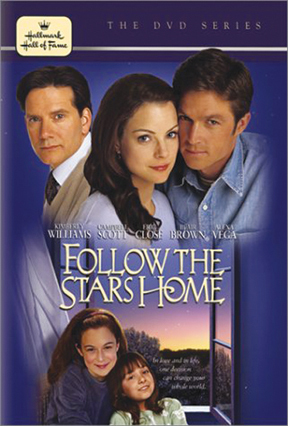 Dianne Parker (Kimberly Williams) meets and marries the handsome and charismatic Mark McCune (Eric Close), never noticing the quiet attention of his brother, David (Campbell Scott), a soft-spoken pediatrician. Their marriage seems perfect until the birth of their daughter, Julia, a baby with genetic abnormalities. Mark, who can't face the idea of a less-than-perfect child, walks out, leaving Dianne to confront the challenges of being a single mom. In the process, Dianne learns that love is more than what you feel for someone Ü it's what you're willing to give of yourself.